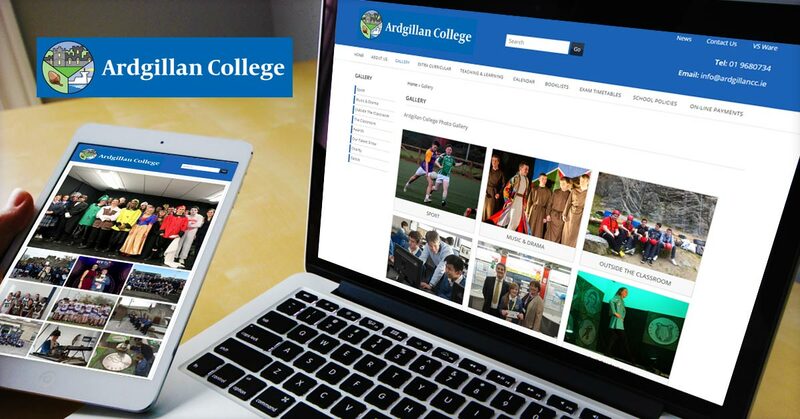 Ardgillan College is a post-primary school serving the growing community of Balbriggan, County Dublin, and the surrounding townlands. Their vision is that the college community will work together in an atmosphere of mutual respect and that their students will grow in confidence, personality, and character. 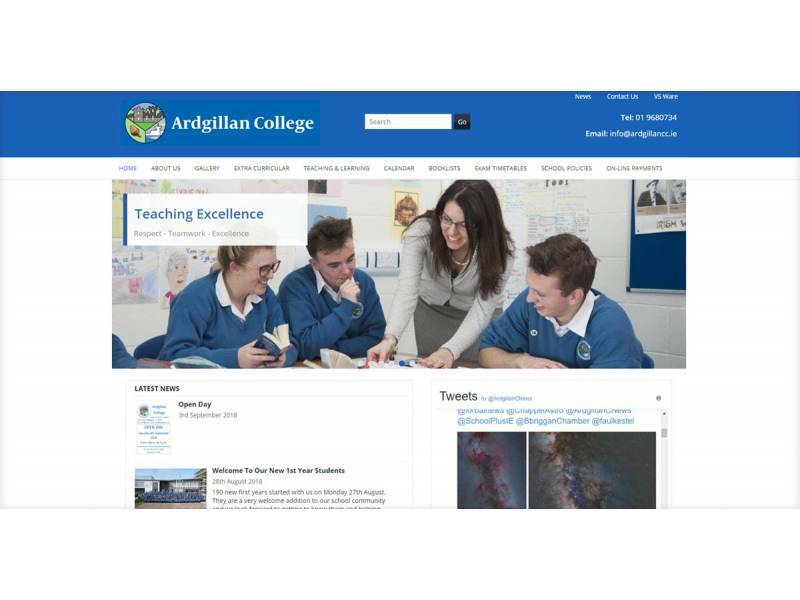 Ardgillan School required a new website which portrayed the school’s activities, as well as it’s achievements. The site also needed to be used as a data resource for students and teachers. 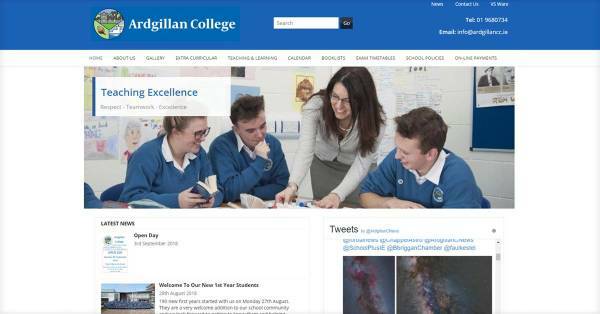 Our first step was to learn about the school's values & achievements & the needs of staff, students & visitors of potential students to their website. Considering the needs of each user, we then implemented these ideas into a structured, easy to use, modern website using the Dotser CMS. The result is a fresh and engaging website that promotes the school's activities, achievements and serves as a useful resource for administration needs.